Now that the excitement from the PlayBook OS 2.0 has stabilized its time to get ready for the next big thing. Mobile World Congress is the worlds largest mobile phone trade show. The show held in Barcelona, allows mobile manufactures to provide the public with their latest technology and newest mobile devices. Most every major mobile manufacturer will be there, and among those giants will be RIM. Over the past few months there has been talk about RIM possible showing off one of its BB 10 devices. 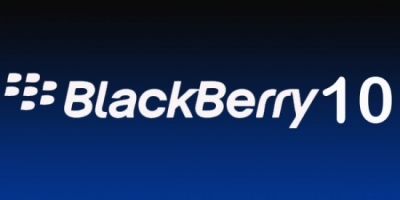 Although this has excited many members within the BlackBerry community, it sounds like this wont be the case. CNN has reported that RIM will not be showing any new hardware, but will be showing off the BB 10 OS. RIM has been trying its best to keeps its new BB 10 devices under wraps, but that has not kept purported leaked images from surfacing. Since it seems as though we wont be seeing any new hardware, we can most likely expect so see the new OS depicted on some slides, or maybe even a video. Either way it will be nice to get more information on the BB 10 OS.